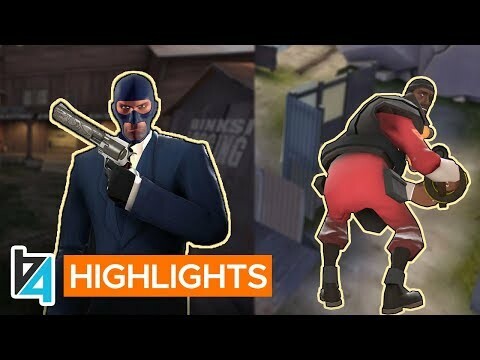 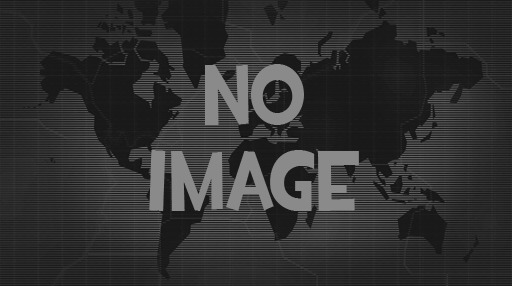 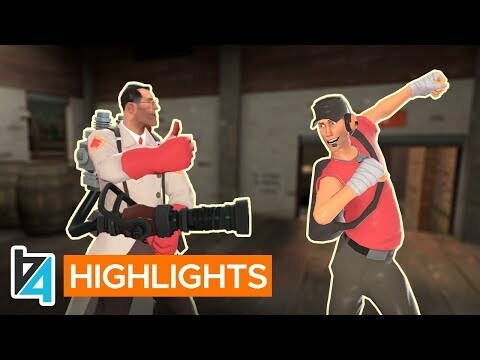 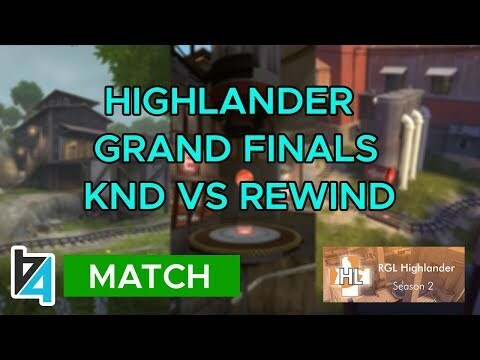 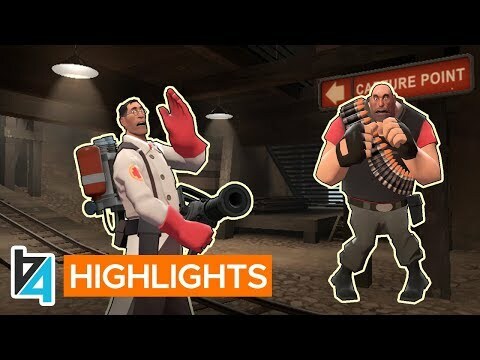 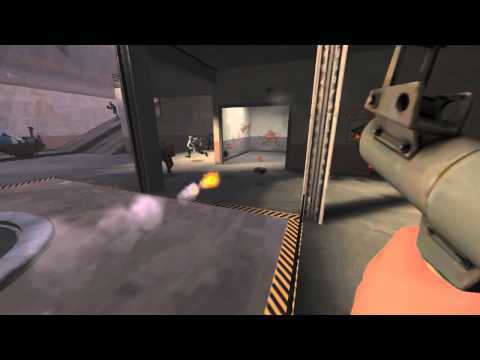 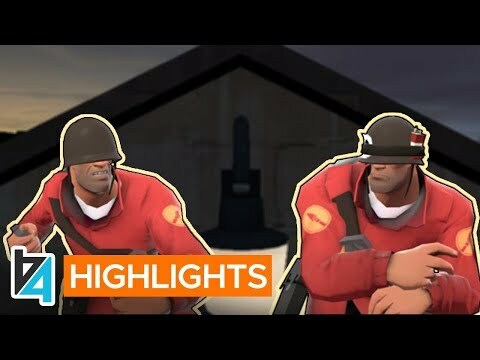 "[TF2] Grand Final POV Review, S29 (Map 2 - koth_viaduct)"
"[TF2] Grand Final POV Review, S29 (Map 1 - cp_sunshine)"
"[TF2] ESEA-I Scout POV: froyotech vs New God Flow cp_snakewater (Match 7/11/18)"
[TF2] b4nny vs Uncle Dane! 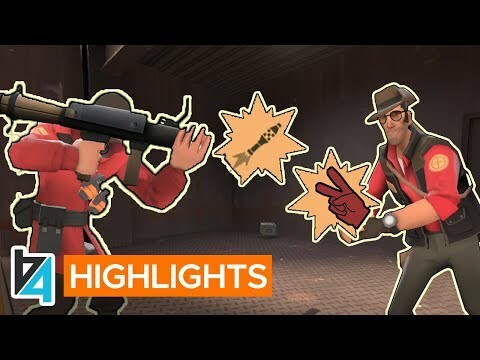 [TF2] Yomps Name Origins REVEALED! 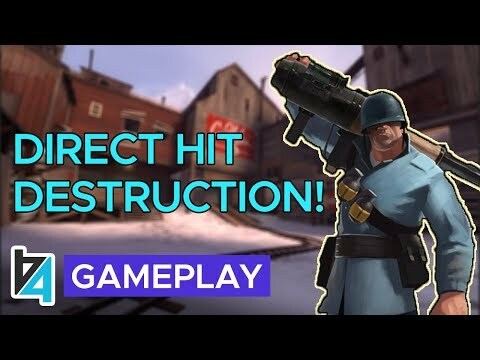 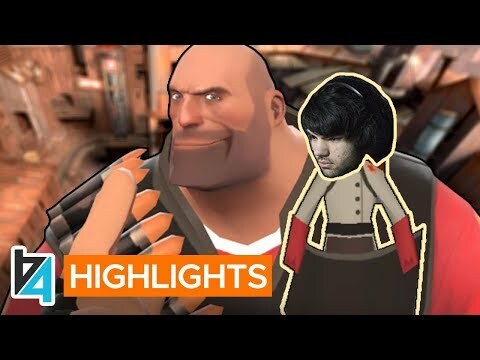 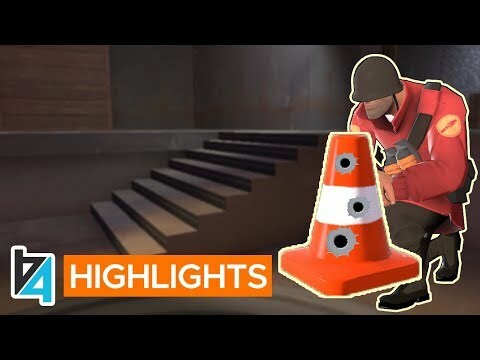 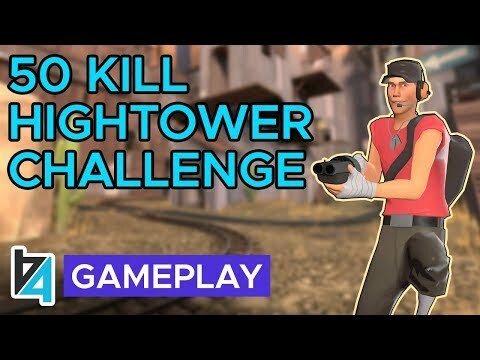 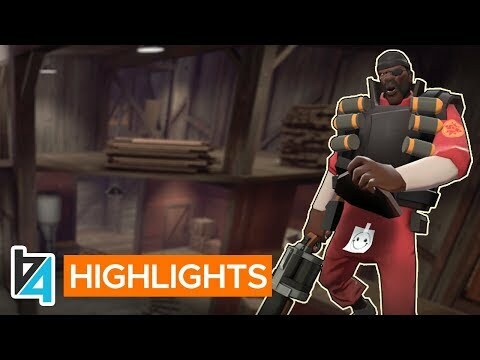 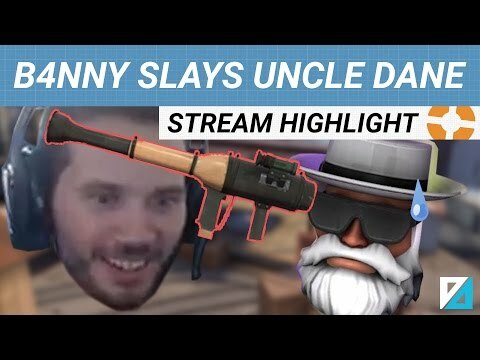 [TF2] Amby Challenge & ScoRes Silliness!